The Pewitt CISD Board of Trustees and Superintendent form the “Team of Eight". 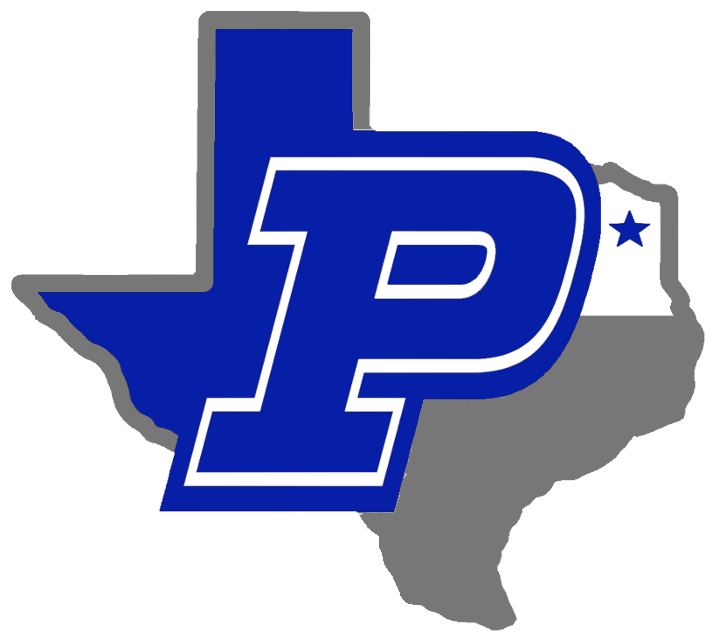 Pewitt CISD Board Meetings are held monthly at the Paul H. Pewitt High School Library. The meetings usually begin at 6:30 PM and are typically held on the third Thursday of each month. Please Call (903) 884-2804 to check additional meeting dates.